Do you have a Hackintosh, that is, a PC with excellent hardware to show off to others? And you want to use the latest Apple operating system. 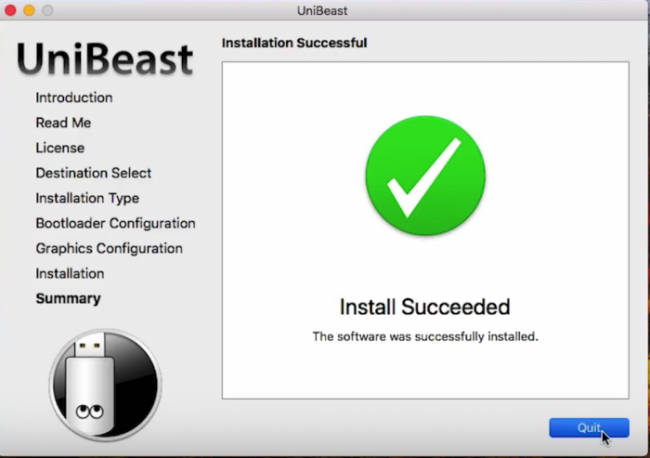 Then we show you how to install it using the Unibeast tool. So that you can have a macOS Mojave with a configuration Really professional and with a contained price. Before starting, it is necessary to understand that a Hackintosh is a PC capable of using an operating system other than Windows that does not comply with the terms and conditions of license proposed by Apple. For this we recommend reading the Terms and Conditions of Mojave Services before making the decision to install it. The first thing to keep in mind is that doing this requires above all patience. These processes are dedicated for those users who like to build their own PCs and make them more powerful according to their needs. As well as downloading and modifying hours of software packages to have a custom Hackintosh. For the installation you must have a Mac or a Hackintosh (although it is somewhat ironic). Because with these you can create the USB bootable. Have ready the Hackintosh in which you want to install macOS Mojave. And of course you have downloaded Unibeast. That’s a software specific to create this type of USB disk. To create the Mojave Disk you must format the USB drive, selecting the OS X Plus format with registration. Once with the clean disk we open Unibeast. And follow the instructions that are basically configurations that can be customized for your Hackintosh to work optimally. To install the USB disk with macOS Mojave, start the Hackintosh PC with the USB connected and then press the F12 key. There will appear a menu in which you can choose the USB drive. And continue with the installation by selecting a partition of the hard disk or formatting it. Always with OS X Plus format with registration. 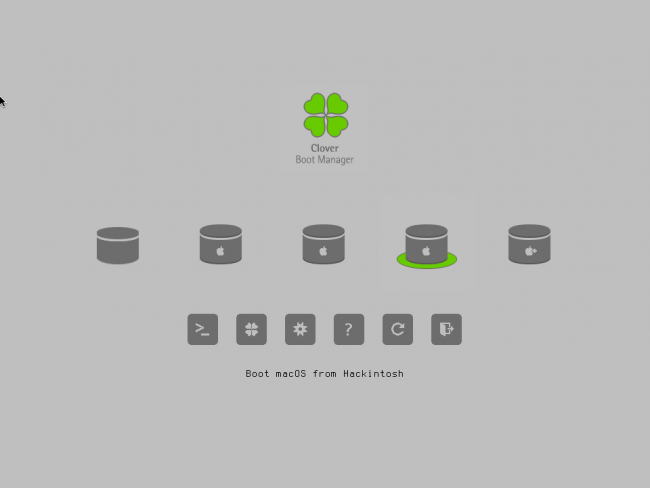 Finally, to consolidate the installation of Mojave macOS in the compatible PC it is recommended to install Clover EFI in its latest version. This program installs the configurations of the graphics card and sound. This way you can finally enjoy macOS Mojave in a Hackintosh with custom features.